Gives length for days. I highly recommend it if you have short lashes. tried all sorts of mascara, this is the first one where people believed I was wearing falsies!! It's easy to use and gives better length to my lashes. This lengthening mascara works very well. Does what it says and does not flake. Perfect for a dramatic lash look. 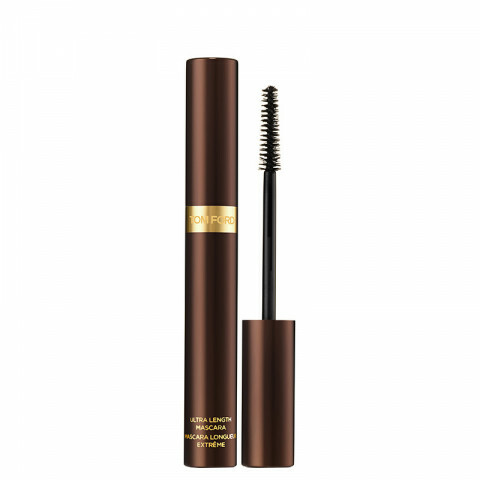 Gives amazing length and coats all lashes evenly.